Stagecoach Merseyside and South Lancashire has announced a number of updates to its services covering Chorley and the wider area following the funding cuts to subsidised bus routes. 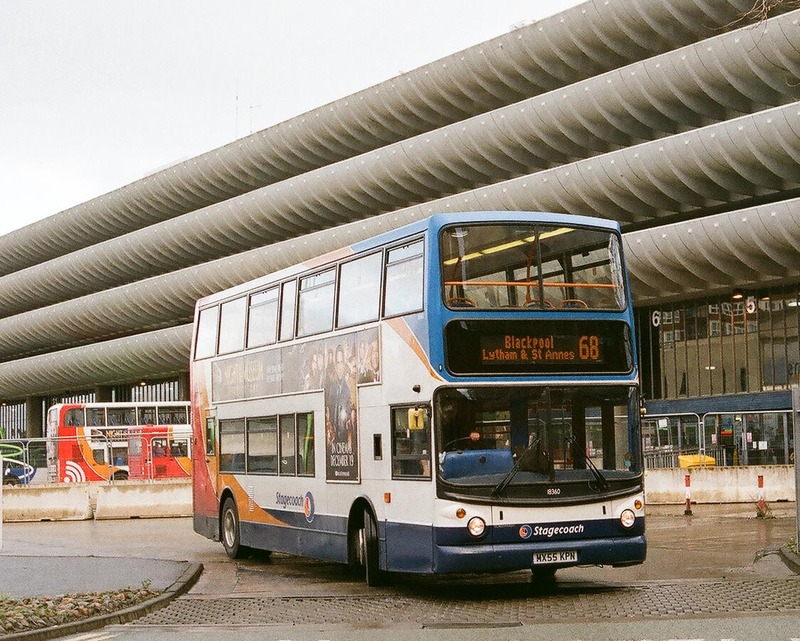 Stagecoach Merseyside and South Lancashire has confirmed changes to its Fleetwood operations following widespread funding cuts to council supported bus services. 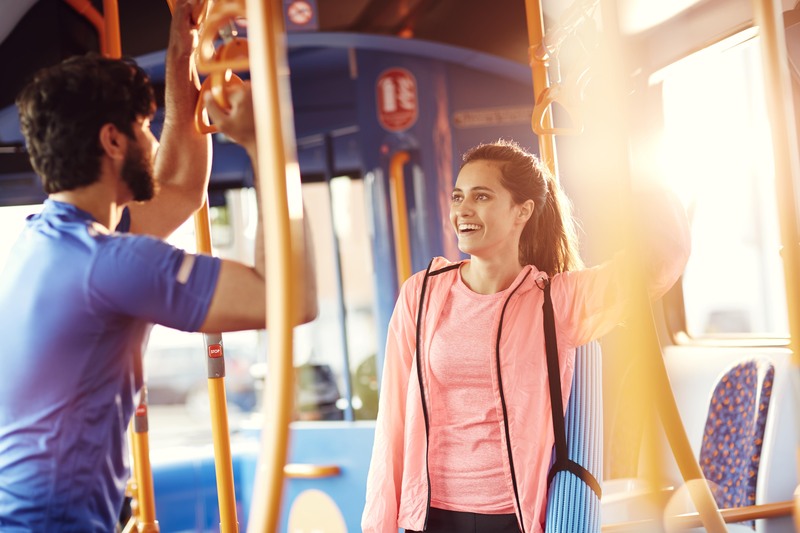 Stagecoach Merseyside and South Lancashire is sharing the love this Valentine’s Day by giving away tens of thousands of tickets across its X8 route.